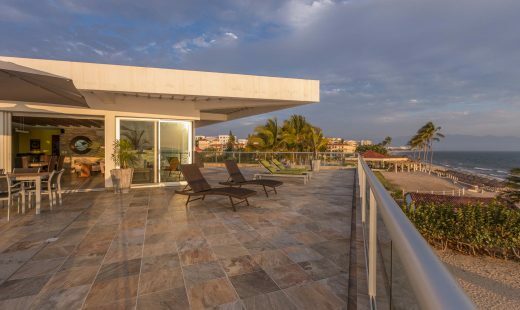 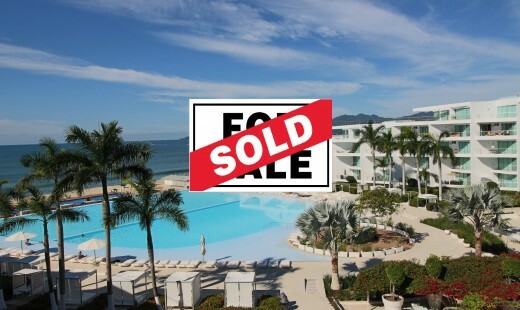 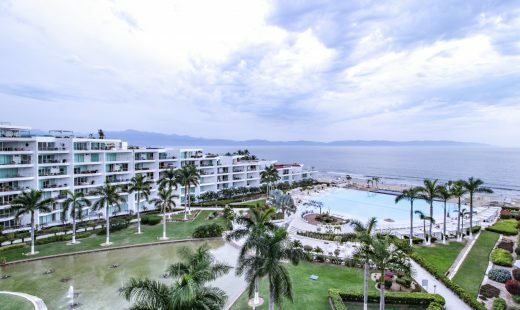 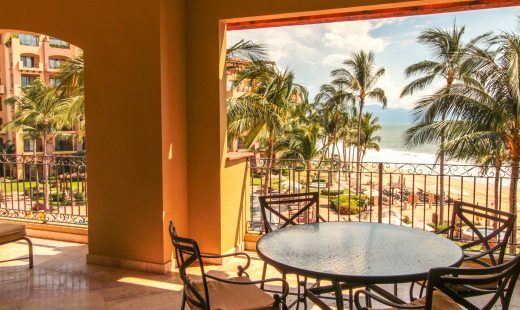 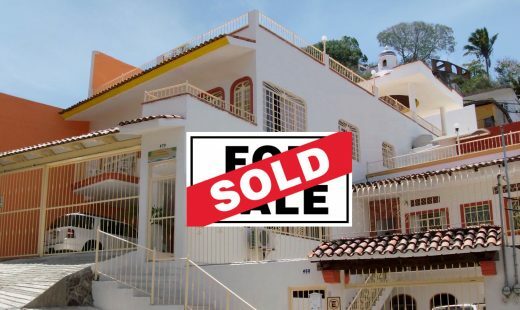 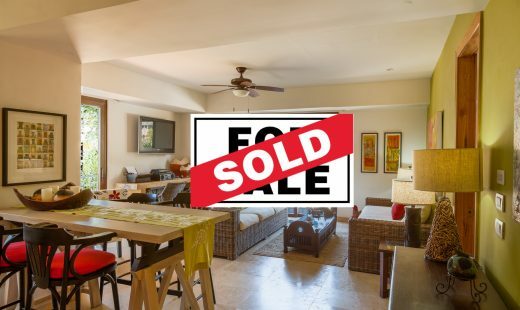 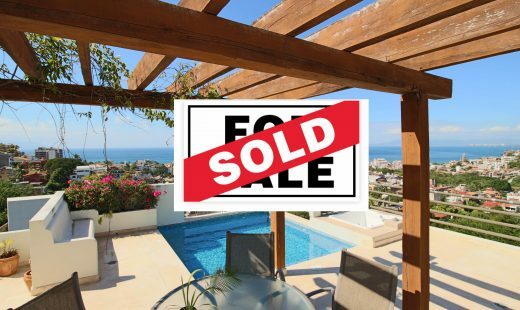 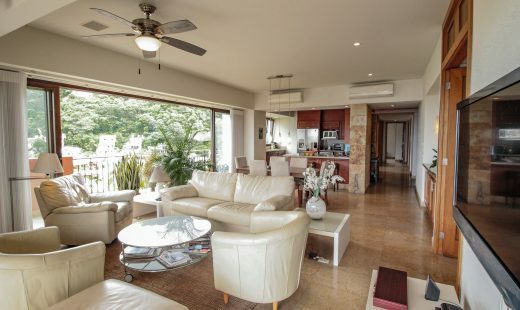 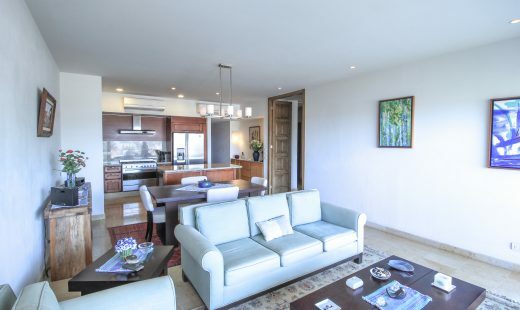 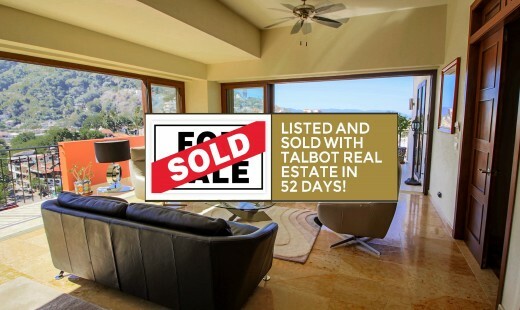 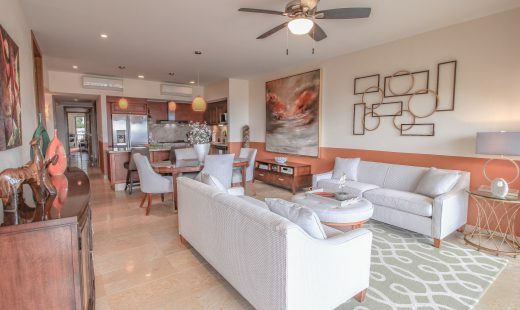 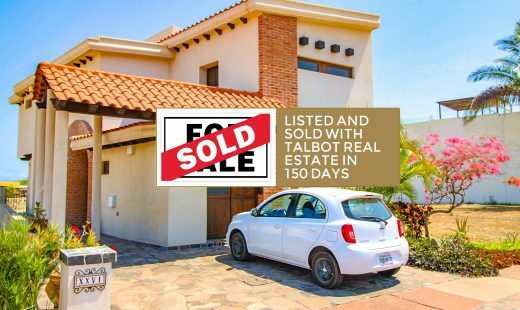 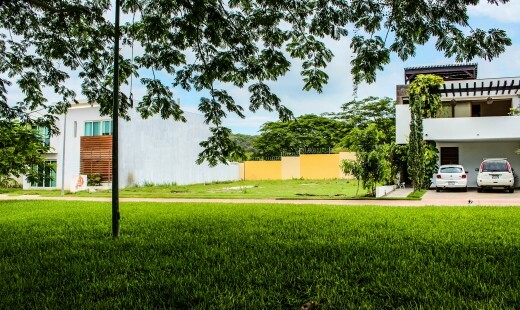 Based in Puerto Vallarta, Mexico, Talbot Real Estate provides an unparalleled level of service in the Puerto Vallarta and Riviera Nayarit Real Estate Industry, representing clients in single-family homes, condominiums for residential use, new condominium developments, and residential leasing. 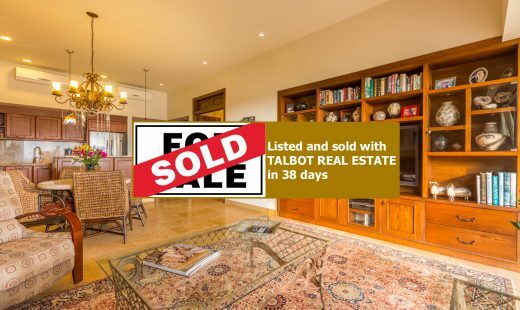 Whether you’re buying or selling, we have all the right tools to assist you in attaining your goals. 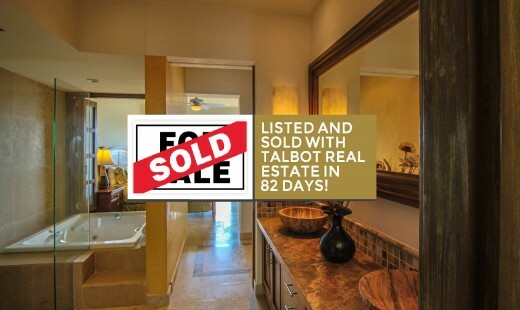 We are real estate matchmakers! 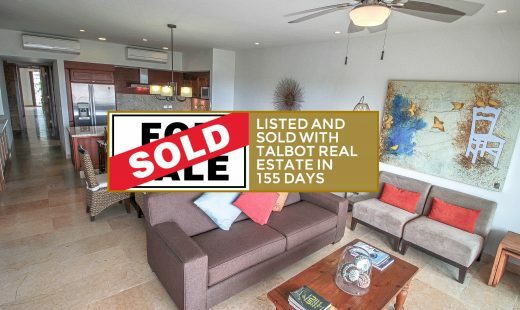 For us Real Estate is about connecting the right client with the right property.